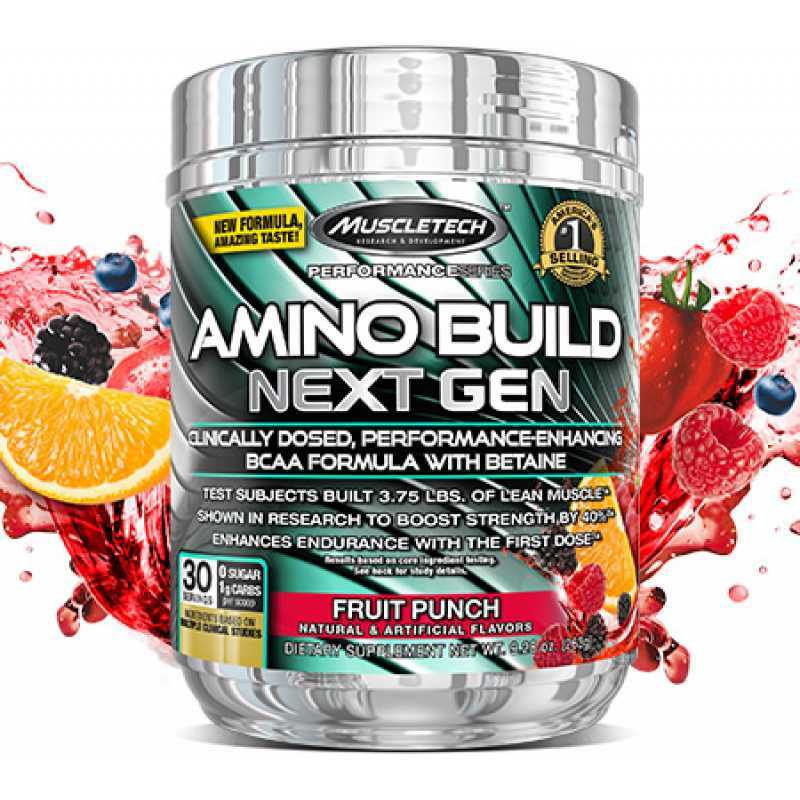 Amino Build Next Gen BCAAs are comprised of 3 powerful amino acids – valine, leucine and isoleucine – and are perfect for athletes because they serve as primary building blocks for muscle and helps combat muscle loss and protein breakdown, especially during intense training. Branched chain amino acids (BCAAs) have been used by athletes and bodybuilders due to their ability to support training endurance and recovery. BCAA + amino acid formula designed with a 2:1:1 BCAA matrix,New Amino Buld is powered by a 4-gram dose of Leucine shown to increase strength by over 40%. 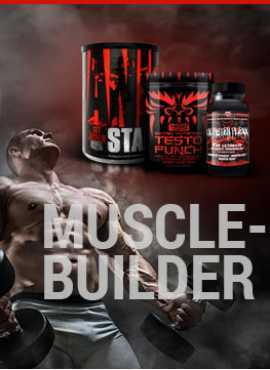 Other cutting-edge compounds were added to enhance the overall workout experience including a dose of Betaine. 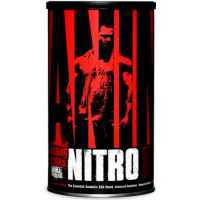 This amino fuel tastes great, mixes easily, and can be used to aid strength and muscle endurance.Also supplies vital electrolytes and Taurine,a powerful cell-volumizing agent.